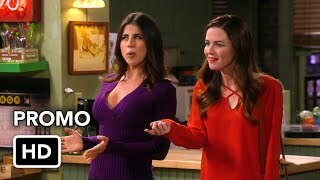 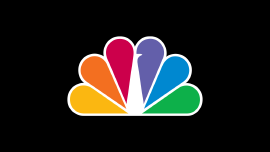 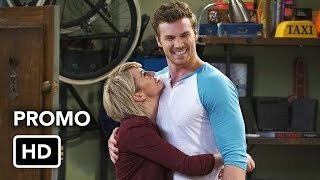 This hilarious new sitcom follows Ben, who goes from bachelorhood to fatherhood overnight when an ex-girlfriend leaves a baby on his doorstep. 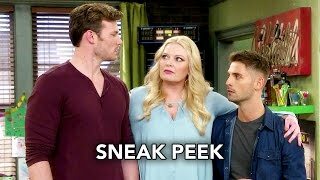 Ben decides to raise the baby girl with the help of his mother Bonnie, his brother Danny, his best buddy Tucker and girl-next-door Riley (who has a secret crush on Ben!) 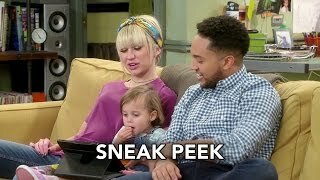 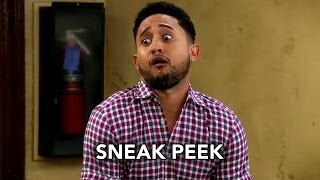 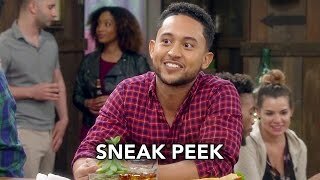 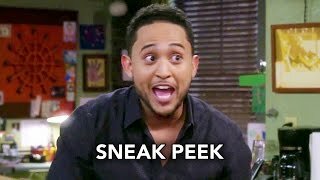 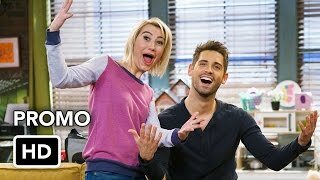 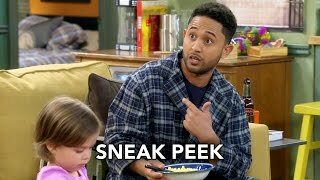 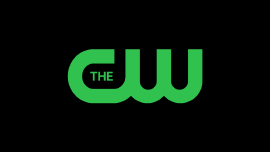 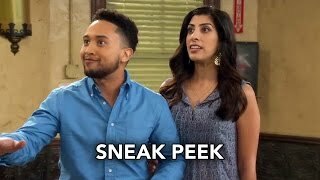 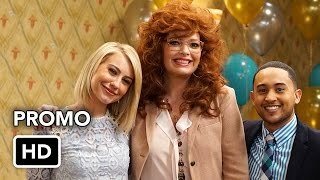 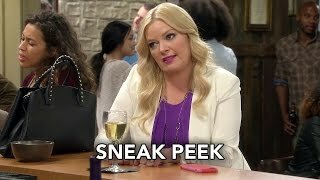 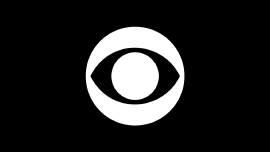 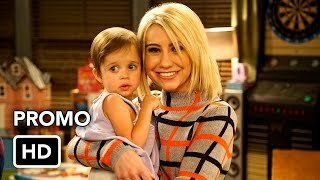 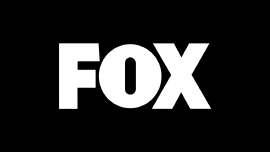 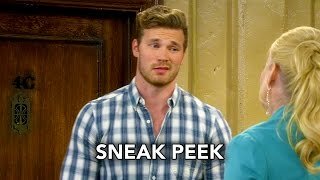 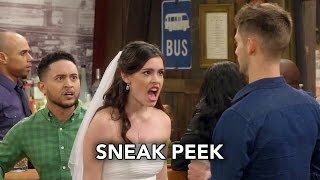 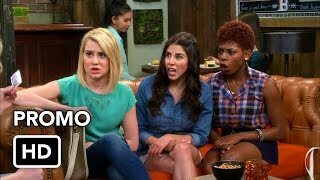 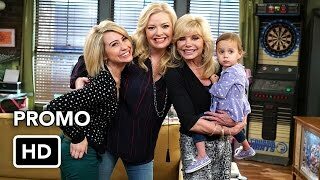 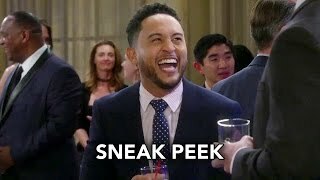 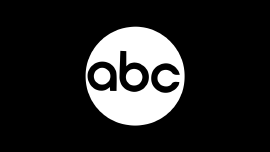 Baby Daddy stars Jean-Luc Bilodeau, Chelsea Kane, Derek Theler, Tahj Mowry and Melissa Peterman. 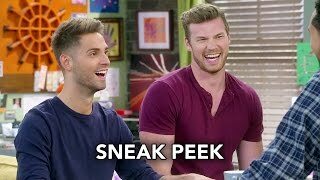 Don't miss even one episode of this fun, new comedy!